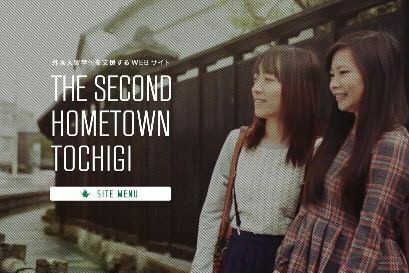 The website「The Second Hometown Tochigi 」 is a service of the International Department of Tochigi Prefecture. It provides useful information for foreign residents, visitors and students in Tochigi Prefecture. The available guides range from sightseeing recommendations to garbage disposable and are available in English, Chinese, Spanish and Portuguese.